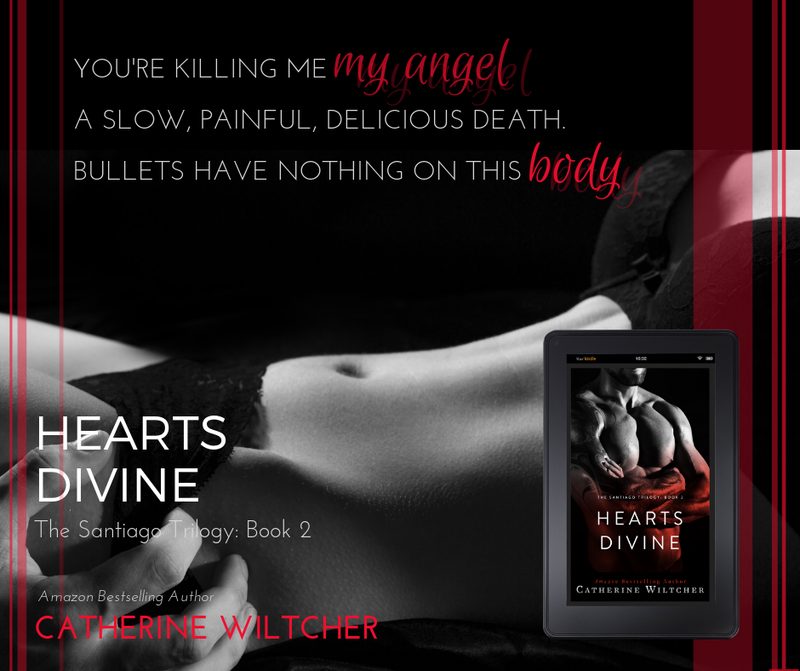 Hearts Divine (The Santiago Trilogy #2) by Catherine Witcher. Eva is trying to live her life without Dante. The FBI is following her every move. They know what she says regarding her abduction and association with Dante is not fully truthful. She is missing him and doesn’t know how she will go on. She is working but other than that she is miserable. During an award’s ceremony she ends up getting sucked back into Dante’s world. Dante had no intention on grabbing Eva but after all their time apart he couldn’t resist. This story was so much more. 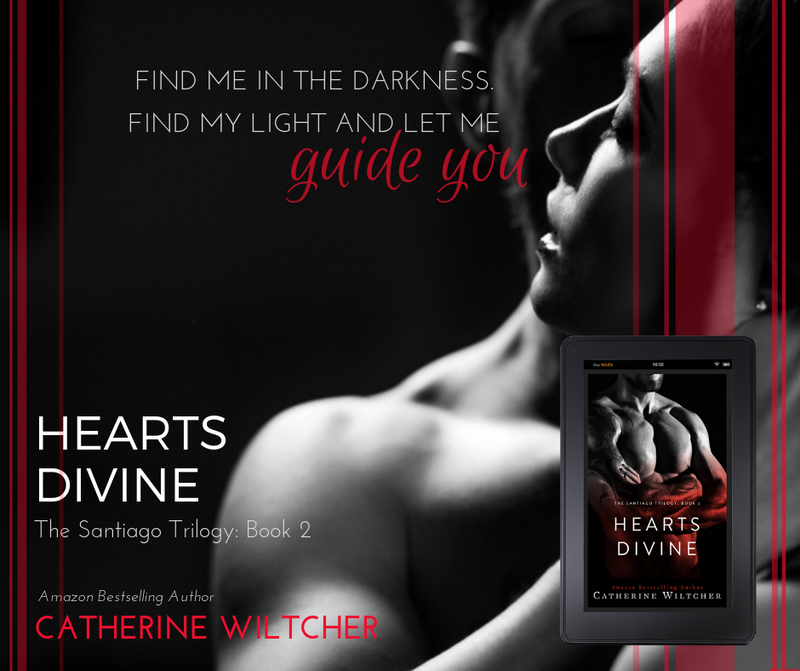 Their time together allowed Dante to let Eva into his world and her trying to accept his world. I love Dante and Eva. 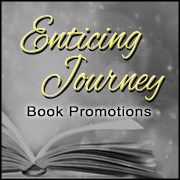 The storyline that the author built this book on was real clever and I enjoyed going on the journey. The other characters in the story were interesting as well. The ending had me saying “oh snap!” Definitely has me looking forward to the next story in this saga. 4 stars for me.